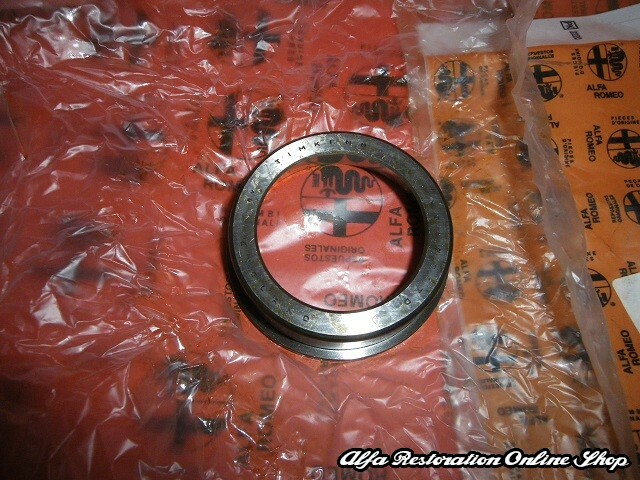 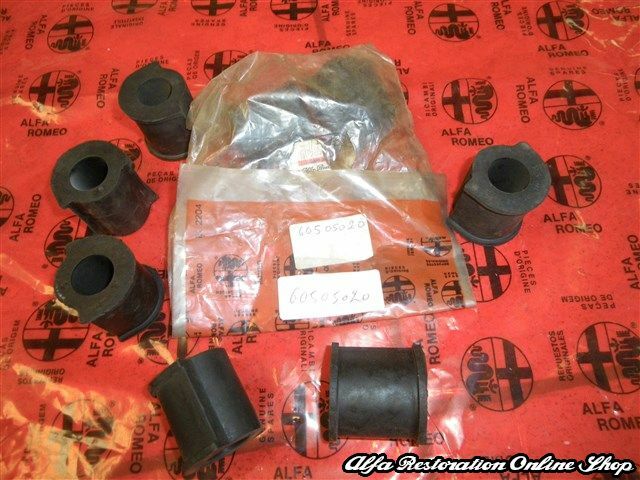 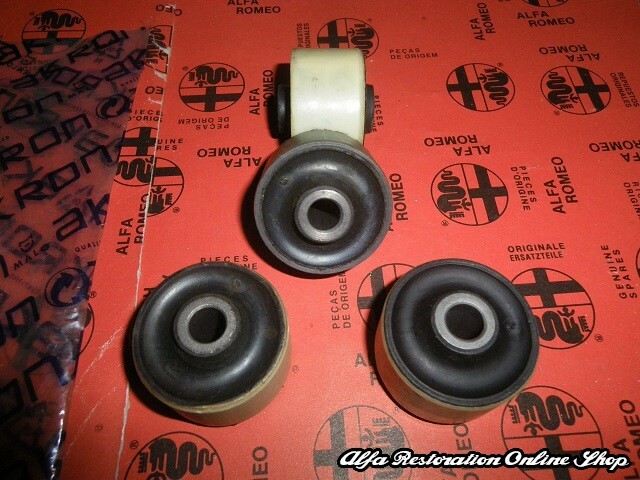 Alfa 33 905 Series/Alfasud/Sprint rear suspension bush. 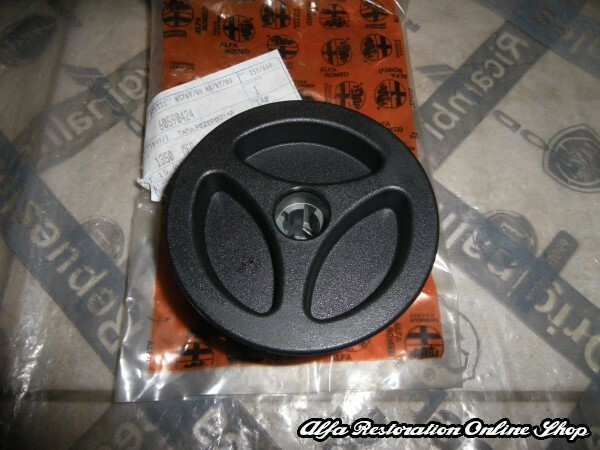 This is the suspension bush fitted on the lower control arms of the rear suspension and it is the solid type of the rubber bush. 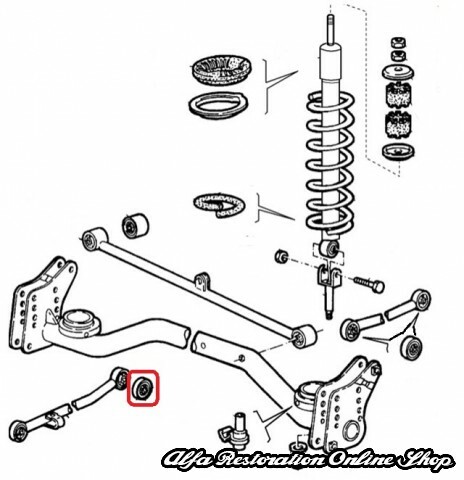 In order to replace this type of bush of the rear suspension, four (4) pieces are needed. 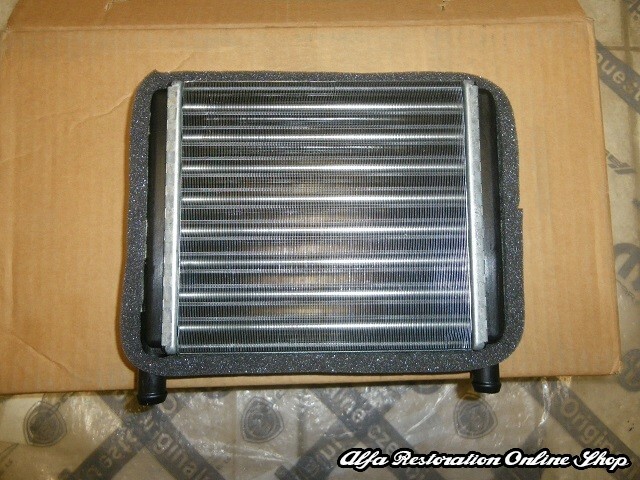 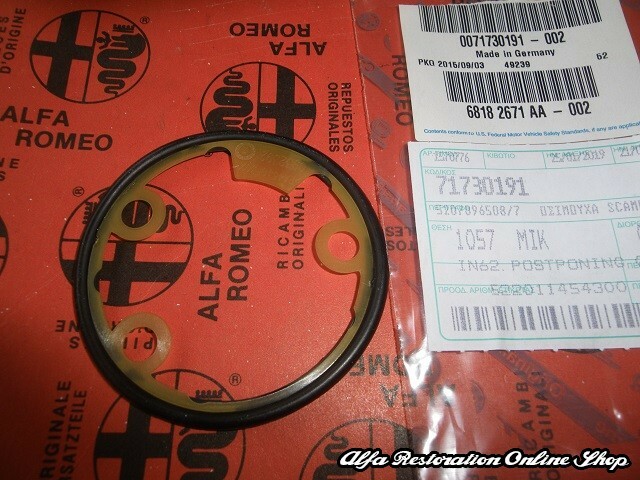 OEM part number reference is 60501911. 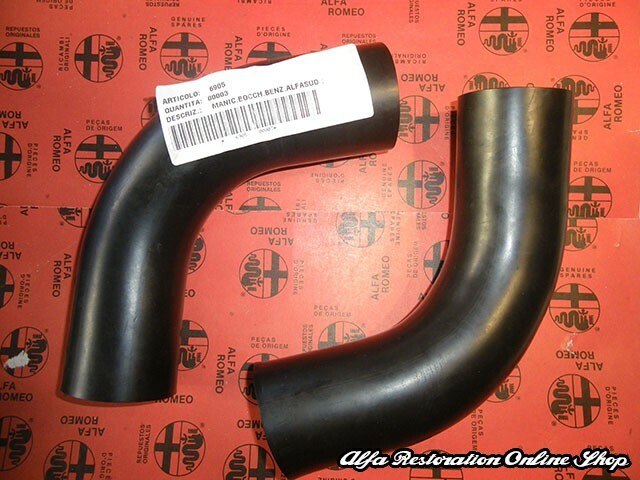 Specifications measured with a digital caliper: Outer/external Height :26mm, ID:9,85mm, OD: 44,2mm, Inner Height (steel tube):36mm. 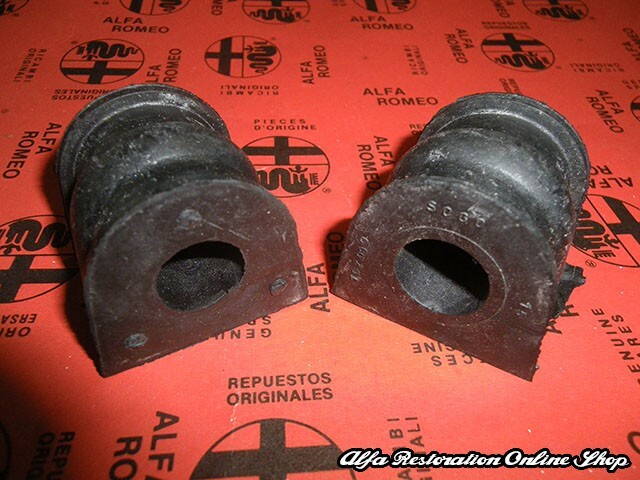 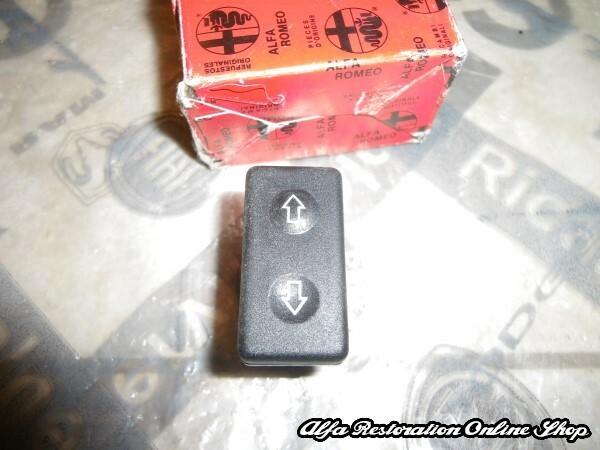 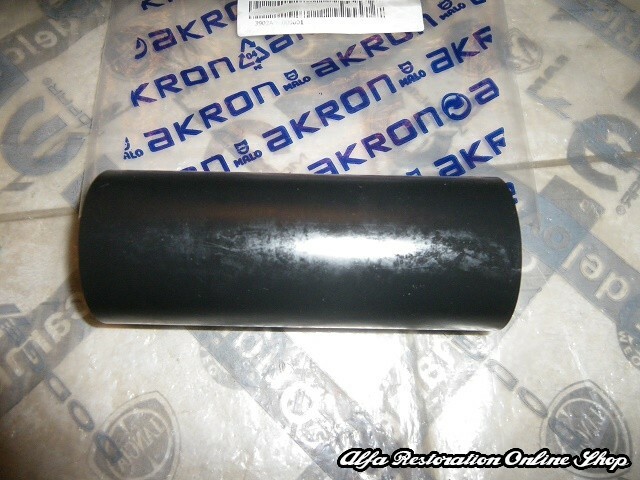 Suitable for all Alfa 33 905 Series/Alfasud/Sprint models 1972-1989.